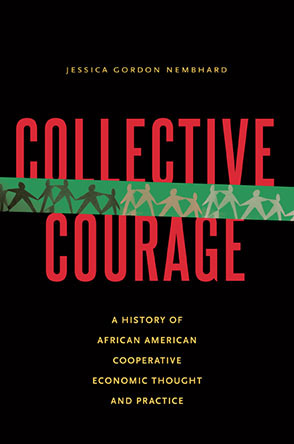 Community counter-institutions have grown out of a decades-long tradition of anti-authoritarian activism, one with roots in women-of-color feminism and the service models of the Black Panther Party of the late 1960s and early 1970s, growing through the radical pacifist, anti-nuclear, LGBTQIA, and environmental movements of the 1970s and 1980s, continuing through the anti-globalization movement of the late 1990s and early 2000s, and getting perhaps its greatest boost through the Occupy Movement in the early 2010s. The article traces this history, focusing on how activists in recent years have come to develop an alternative model for community-driven activism, one that breaks from the dominant non-profit forms of community organizing, service provision, and community economic development. "The White Savior Industrial Complex"